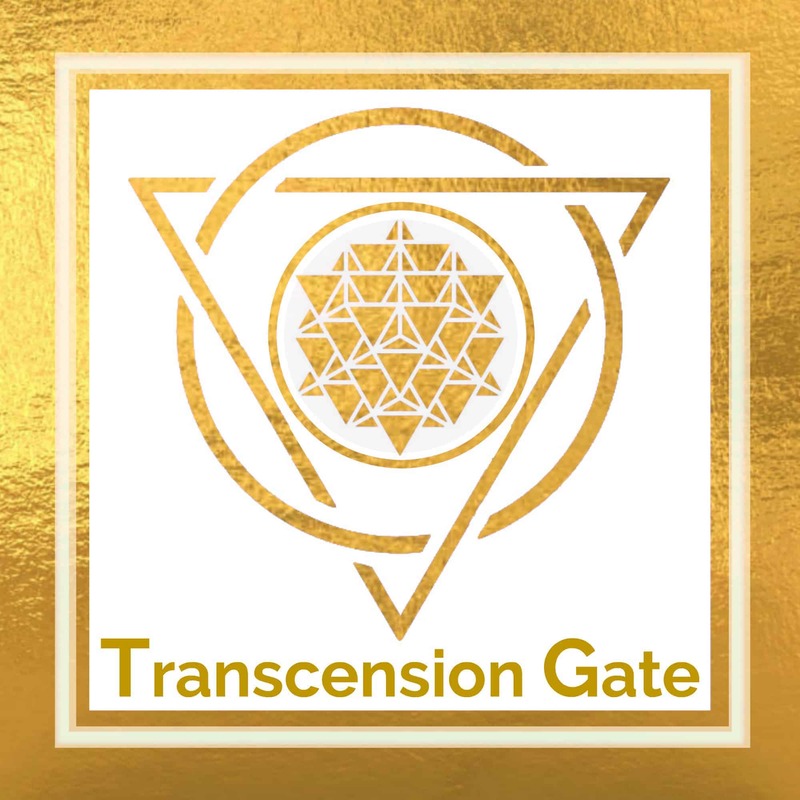 This video is a quick summary of this incredible Bundle inside TRANSCENSION GATE MEMBERSHIP. 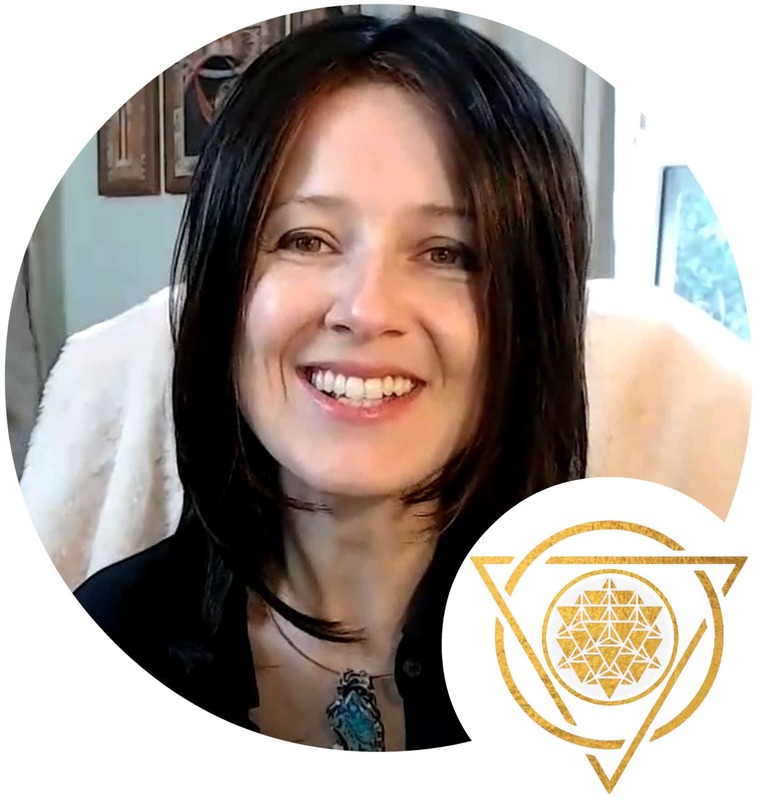 If you are not a member yet – join today so that you can learn this too. 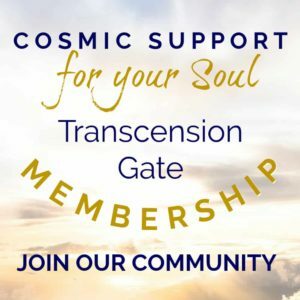 CLICK on the sidebar membership square and join an incredible community of multidimensional Guardians, the Solar Council, and incarnate human beings – so that you to can feel loved, supported, guided and clear on your mission! 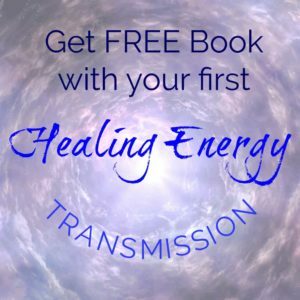 I’d love for you to get Cosmic Support of the multidimensional guides, myself, and our spiritual community.